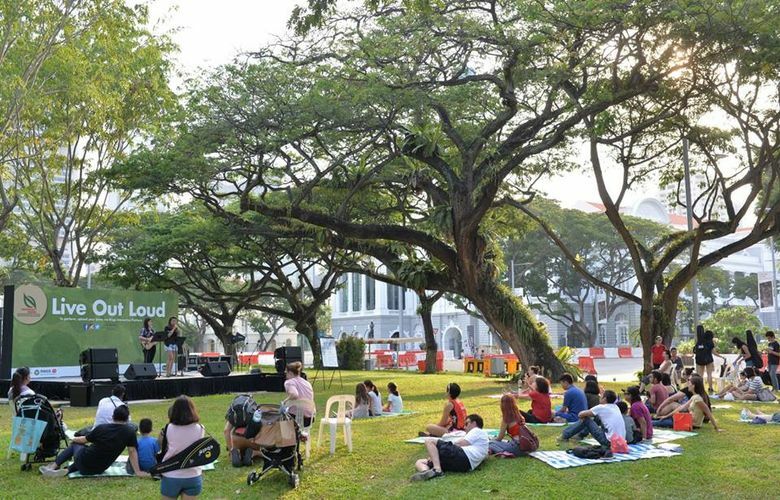 Enjoy your own 15 minutes of fame at ‘Live Out Loud’ – NParks’ open mic performances – at Esplanade Park. Impress the crowd with your performances, from singing to dancing, or even playing an instrument. To book a performance spot, live-stream your performance with the official title (LiveOutLoud) via ‘Rings – Interactive Broadcast Platform’ through the Rings app or www.rings.tv. Shortlisted performers will be contacted. For more information visit: https://www.nparks.gov.sg/civicdistrictevents.